Pretty happy to be home this weekend getting caught up on a few things. Every since the cookbook’s release I feel like I have been behind on everything. Glad to have spent Saturday catching up and today is all about creating new recipe videos for you guys (let me know what you want to see!). Kai’s in town, so that means we are shooting recipes for the remainder of October and into November…meaning holiday! Man, I seriously just cannot believe it’s that time already. Excited, but also nowhere near ready for it. Coming up this week on the blog we have a couple very exciting things. 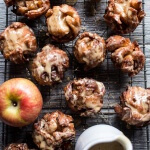 Recipe wise it’s all things fall and all things cozy with a butternut squash ravioli, a sweet apple cake, the perfect slow cooker recipe, and a fun Halloween treat. Coming up on Wednesday, we are finally launching the New Half Baked Harvest site redesign. This has been over six months in the works, so I cannot wait for you guys to see it! With the launch, we are also rolling out some new Email Newsletters, so be sure to sign up for those to get all the latest HBH updates! It’s going to be a fun week! 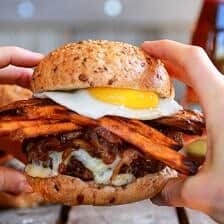 Until tomorrow, enjoy all my favorites from this previous week and don’t forget to check out this week’s dinner plan. The New Potato shared six of my favorite fall recipes from the cookbook. This feature is adorable, kind, and I could not love it more. Check out it out! The Chalk Board Mag shared my One Pan Salmon and Root Vegetable Bake. If there was ever a salmon recipe to have in your back pocket, this is it. Mind Body Green shared my No Guilt Broccoli Fettuccine Alfredo…you’ll never guess my secret healthy ingredient! Phoebe from Feed Me Phoebe made the Korean Beef Bibimbap Bowls with Miso Sweet Potatoes and Spicy Tomatillo Sauce. This is the cookbooks cover recipe and for good reason. 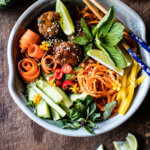 This bowl is loaded to the brim with flavors and textures. 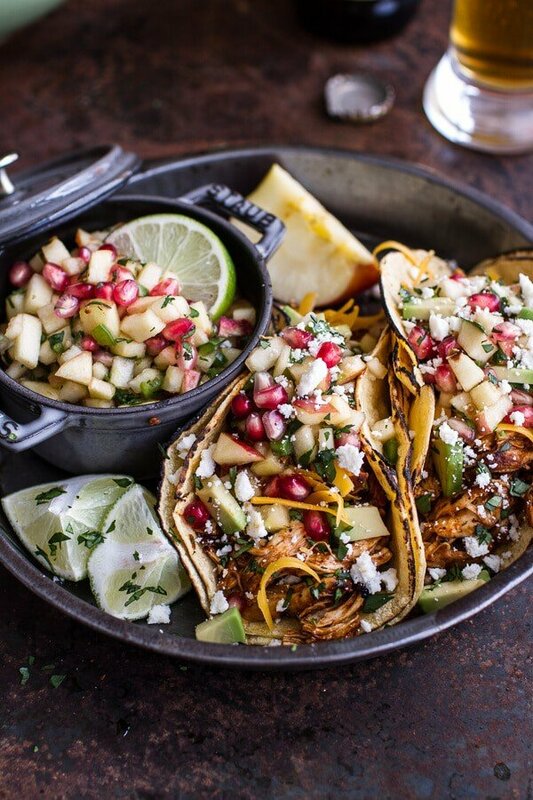 It’s healthy and delicious and you need make it ASAP. 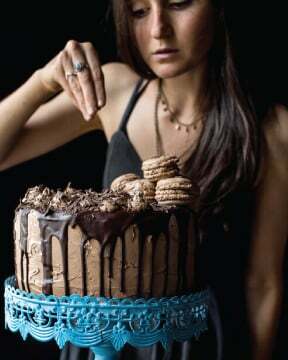 Tessa from Style Sweet CA made the Chocolate Caramel Cake. This is hands down my favorite cake in the cookbook. It’s soft, moist, perfectly sweet and just so good. It would be perfect for upcoming holiday entertaining, just sayin’. 2. Miley Cyrus on The Tonight Show Starring Jimmy Fallon. Miley performing “The Climb”. This was by far my favorite. I’ve always loved this song and it was fun watching her perform it as I don’t think she has sung that song since she was a teen. If you need a little motivation, watch this one. Miley performing “No Freedom” with Adam Sandler. This was pretty amazing. Watch it. Miley performing “Wildflowers” with her dad as a tribute to Tom Petty. Could not have loved this more and the fact that she sang it with her dad made it all the more special. So are you guys a Miley fan too? Also, do I need to watch the Voice?! 3. 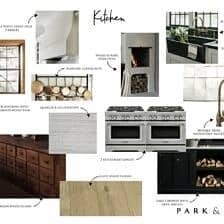 Park and Oak Interior Design. I could not be more excited or grateful to be working with the two women behind this design team. Not only are they the kindest women (and so hard-working), but Renee and Christina are going to make the Studio Barn beautiful! I can’t wait to share our next studio barn post with you guys very soon, but in the meantime, here are three gorgeous post from the girls over at Park and Oak that are inspiring me this autumn. 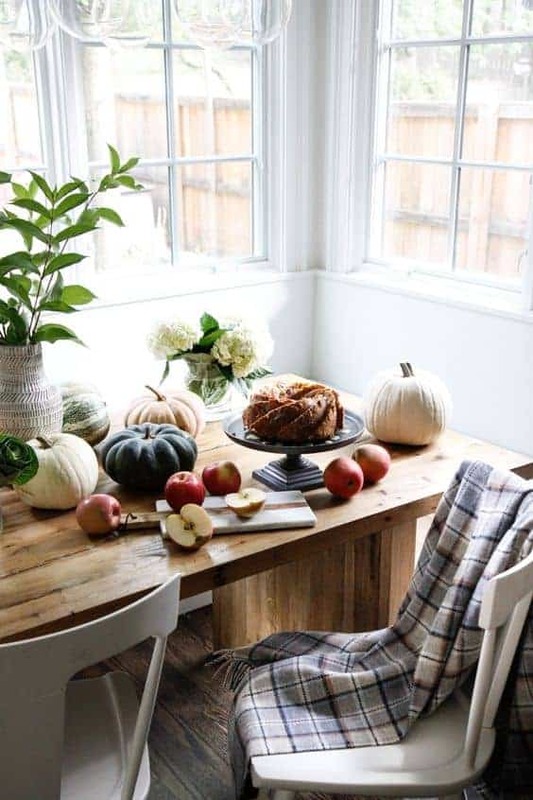 Orchard Harvest…check out this post for some serious fall home inspiration. Inspired By…this post is full of entry way inspiration, and they are all so pretty. I’d choose a favorite entry way, but I can’t…I love them all. Everything Plaid…not normally a plaid kind of girl, but this post has me rethinking my ways. 4. 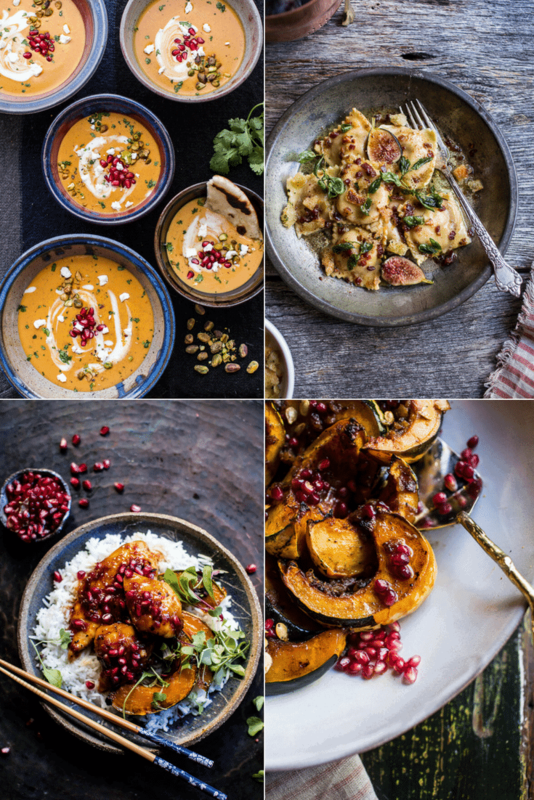 The Ultimate Fall Squash Guide. I am sure you guys have noticed, but I love fall squash and get excited to cook up new recipes with them as soon as September rolls around. 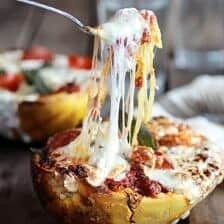 I always get a ton of questions on how to prep squash, so when I came across this guide on all the squash varieties and how to prep + cook them I had to share! 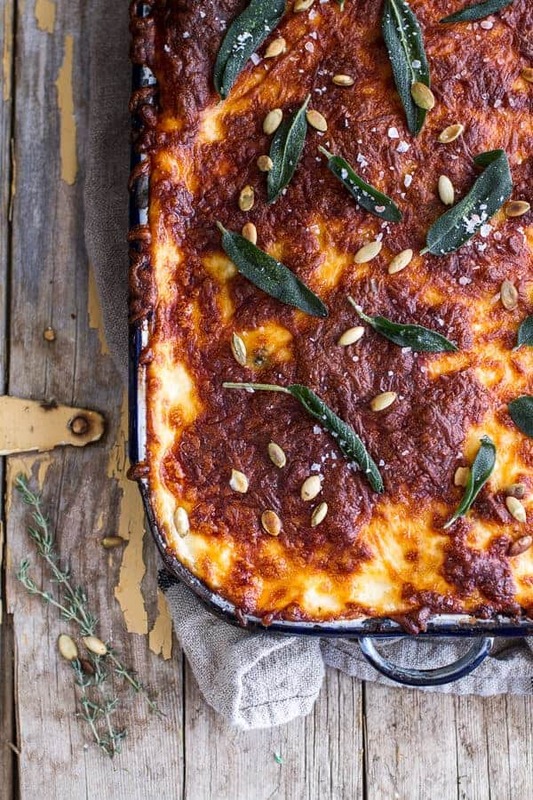 If you love autumn squash, this is a must read. Pastry Wrapped Baked Brie with Maple Butter Roasted Apples…the most perfect autumn appetizer (or dinner…) that there ever could be. How to decorate like the French…I’d like to live in all these French homes. Please and thank you. 4 DIY Halloween costumes…these are all so cute, I’d dress up as any of them. 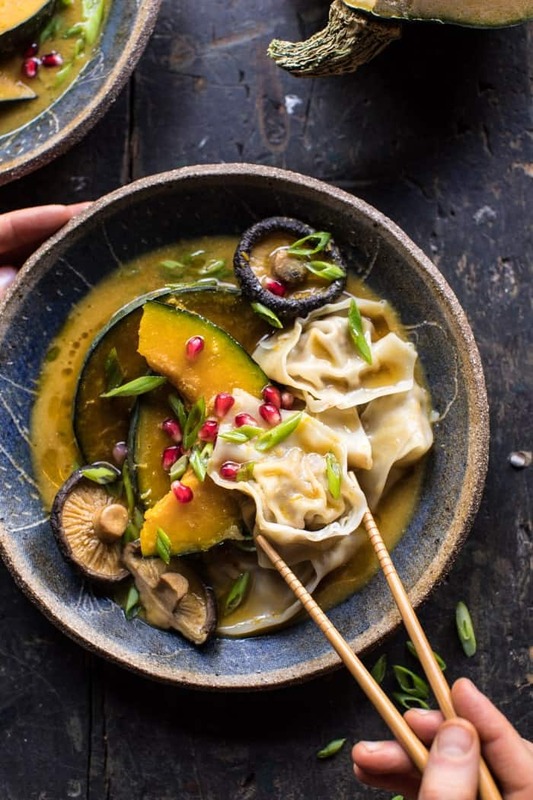 3 nourishing fall soups…the bone broth ramen and roasted beet soup are both calling my name. 5 hormones affecting how you age and what to eat to balance them…more avocado please. Lilly Collins interview…loved this, but also? I really would kill for her eyebrows. 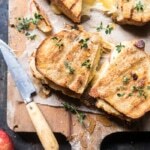 Honey, Apple, Cheddar, and Bacon Panini. 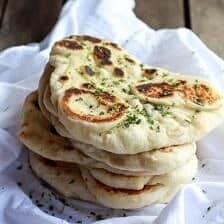 I really enjoy your “9 Favorite Things” every Sunday Tieghan, every post is informative and filled with lovely food ideas. Thanks for working so hard to put all of this out for us; I so appreciate it. 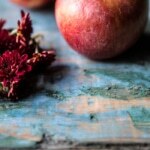 Thank you Raschell, so happy you’re loving my 9 favorite things posts! Love your 9 favorite things for the week. 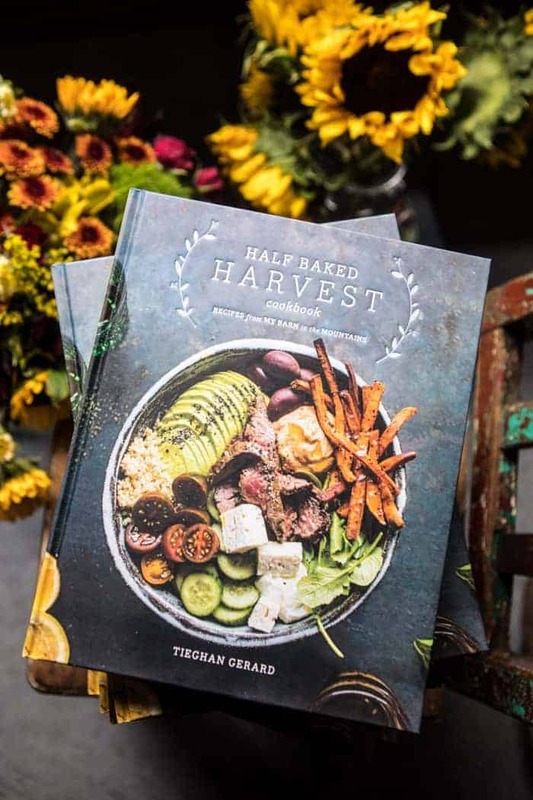 I just picked up your cookbook a few weeks ago and plan on making a couple of the recipes this week. Glad things are calming down enough for you to enjoy the fall/winter weather. I live in San Diego so it was a cool 90 degrees here yesterday so I’m dying for soup and sweater weather! Wow so warm!! 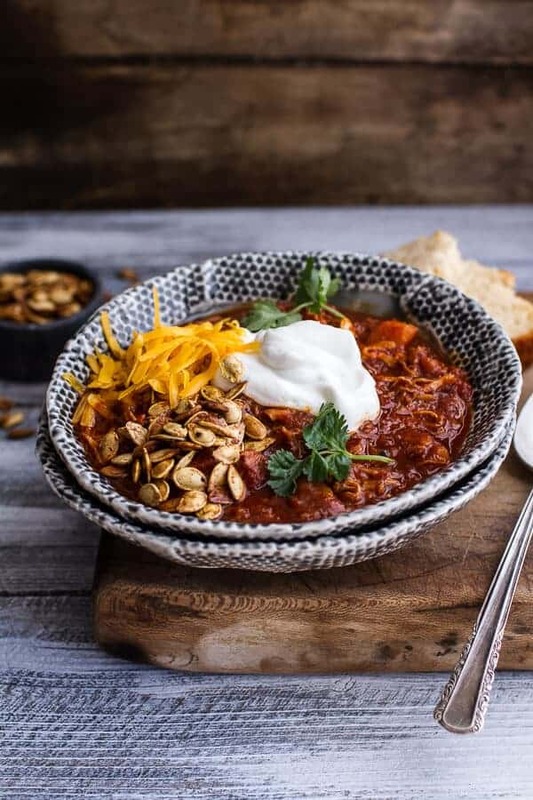 I hope you love some of the recipes from the book Natasha! Thank you! Ooo yes! Love the idea of that. Thanks Laura! I hope your staying warm and enjoying the cozy weather! Hi Kristin! Ya, as much as I love warm weather, I am so happy to see all the seasons. Hope the weather cools down bit for you!! I am just catching up, so I should see those soon! Thank you! 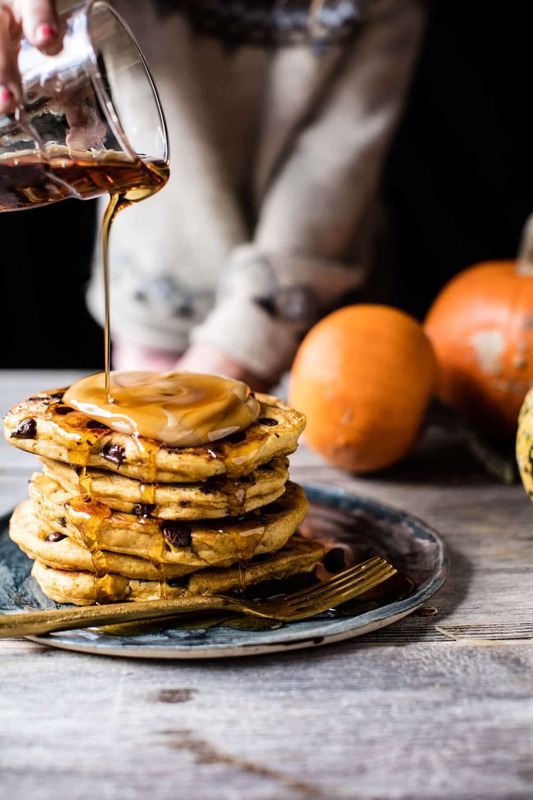 I can eat breakfast foods any time of the day and your chocolate chip pumpkin pancakes are simply divine! After struggling to figure out what to eat last Saturday night, I made the pancakes and a little bit of oatmeal. Sat down with a cup of coffee and my pancakes and it was a nice, quiet Saturday night to lounge around and relax. Sounds like the perfect night! Thank you Amanda! Oh my goodness the new site is GORGEOUS!!! LOVING IT!!!! 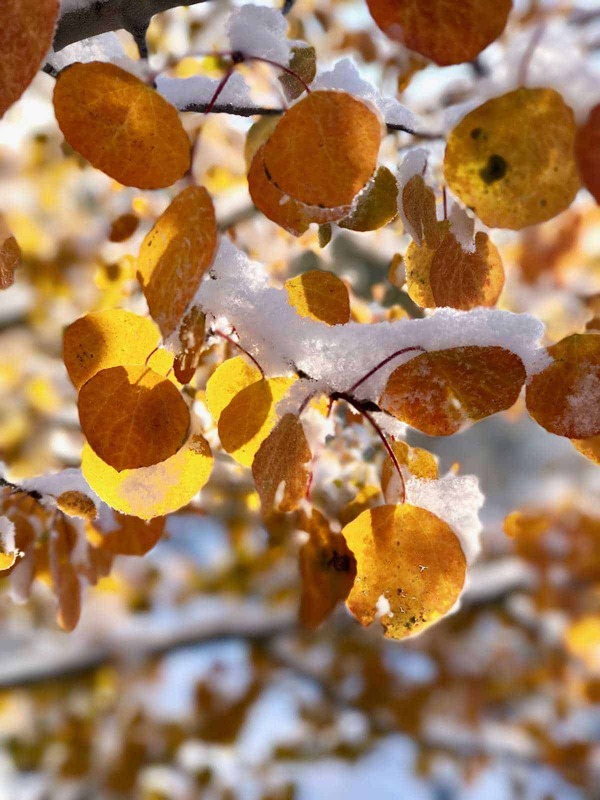 And also love that you sometimes treat us to beautiful fotos of fall in your area. Your pictures are so good! Also I wish I could travel there one day! I am so glad you like the new design and the photos! It is so pretty here in the fall, I hope you do make it here one day! Thank you Marian!